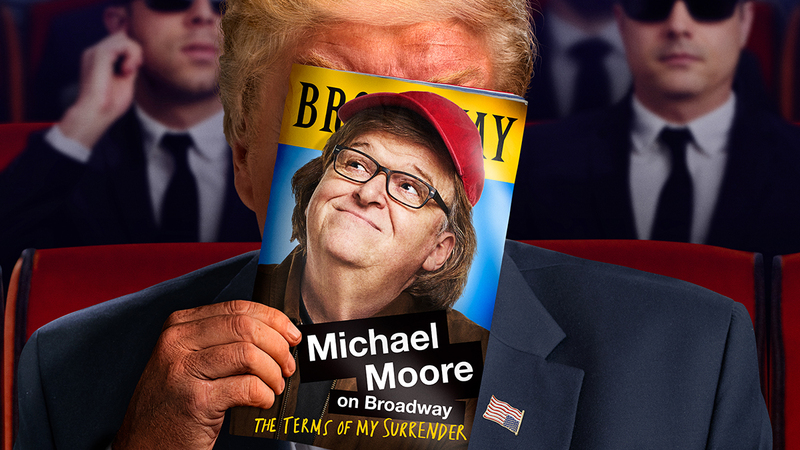 Michael Moore, the Academy Award-winning filmmaker behind Bowling for Columbine and Fahrenheit 9/11, brings his unrivaled powers of provocation and satire to the stage for the first time in The Terms of My Surrender, a world premiere one-man play directed by Tony winner Michael Mayer (Spring Awakening, Hedwig and the Angry Inch). 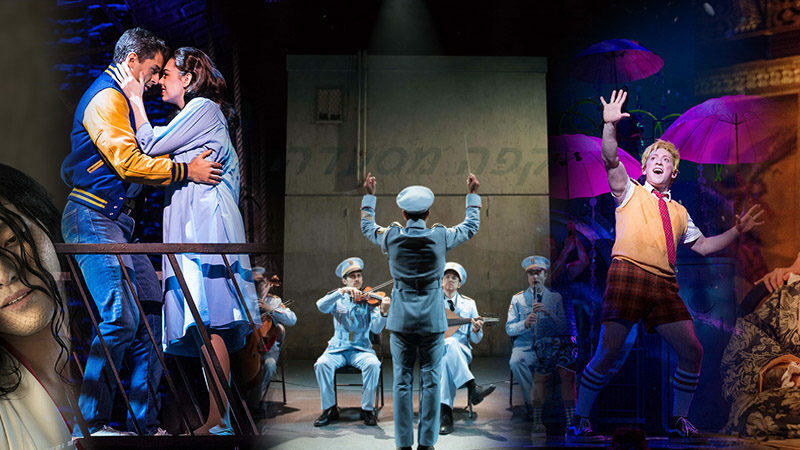 This exhilarating, urgent show is a hysterical theatrical coup d’etat that takes the utter lunacy of our times and turns it into a subversive piece of theater. 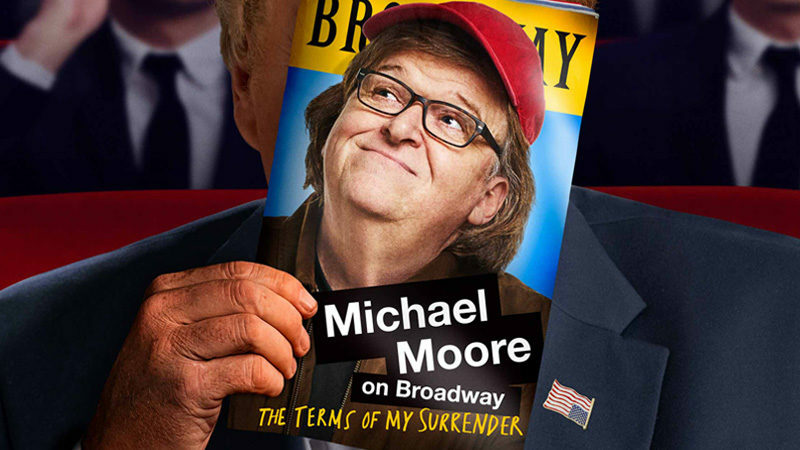 Don’t miss this unprecedented live event from one of America’s most incisive and hilarious voices. 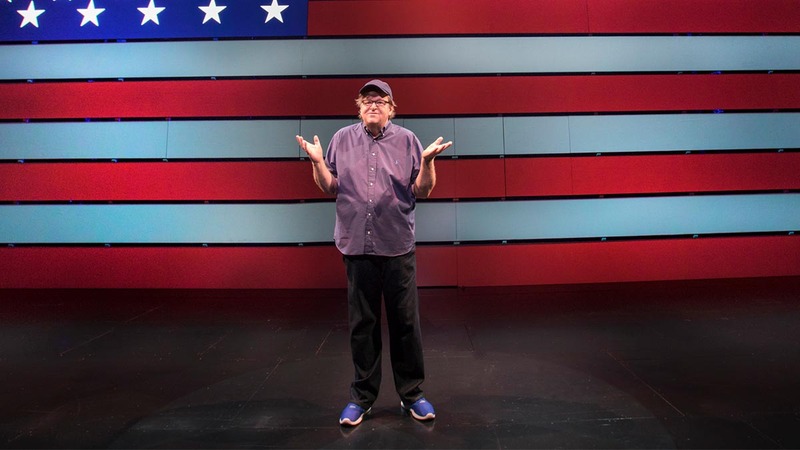 After all, who better to answer the burning questions of the Trumpian era than the man who saw it all coming and tried to warn us?